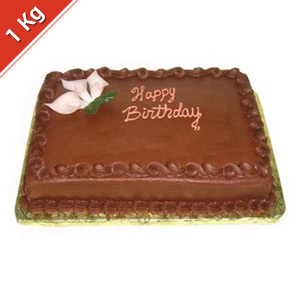 Surprise your loved ones in all cities in India on their special day by sending them this delicious 1Kg eggless square shaped chocolate cake. 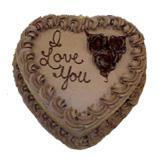 Since cakes heighten the excitement of any occasion, gifting them these will be a wonderful idea. 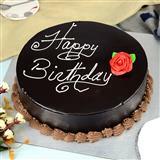 Moreover, GiftsAcrossIndia.com offers these cakes from renowned bakeries so you can rest assure about its taste and quality. 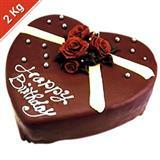 Thus, send this cake with other Gifts across India and make the celebration more memorable.